Depending where you live in the world, there’s a good chance you might blow your family vacation budget just getting to the Sunshine Coast. It’s worth it. This geographical paradise is one of the most welcoming and family-friendly places on earth. You won’t find many spots unsuitable for kids, one exception being the outdoor concerts which don’t allow children in the same area where mum and dad can enjoy an adult beverage. If you are the type of person who cannot fathom attending an outdoor concert without a beverage in hand, this forces you to engage in tag-team drinking with your spouse, or smuggle booze into the event in a sippy cup. Not that I am advocating (nor have I engaged in) such behavior. Ahem. You can’t visit the Sunshine Coast and skip the Australia Zoo. I mean, crikey, it’s the home of the Crocodile Hunter! Terri, Bindi, and young Robert are still as enthusiastic as ever and you won’t want to miss the big show in the Crocoseum. You’ll have opportunities to pet all sorts of creatures, from kangaroos to echidnas. Admission for a family of four will run you $172AUD, but there are plenty of additional spending opportunities within the zoo, including pony rides, kangaroo food, concession stands, and the ever-enticing gift shop. If your price tag for the day is hard to stomach, remind yourself of Australia Zoo’s considerable conservation efforts and rest easy. The Eumundi Market is hands-down, the best market I have ever visited. You’ll find the usual suspects, like clothing, art, gifts, food, and natural remedies, but also an entire wing of the market devoted to massage booths and psychic readings. Keep the kids entertained with face painting, balloon artists, and a shaded playground. Of course, you could visit the Eumundi Market without spending anything, but what fun would that be? The market operates rain or shine on Wednesdays and Saturdays (plan to pay for parking). An abbreviated version of the market, which isn’t well publicized, also runs on Fridays, so start with that if crowds frighten you. In the event that the Sunshine Coast is lacking in sunshine, head indoors to UnderWater World. Admission for a family of four costs $104AUD, but you can save yourself twenty bucks by purchasing your tickets online in advance. Be sure to catch the seal show, which runs three times daily. Want to take your experience to the next level? Check out their Sleep Under the Sea program for an additional $80AUD per person. If the words “family sleepover” don’t do it for you, look into the Ocean Ranger program for kids, which runs $50AUD for a half day or $75AUD for a full day. However you are pronouncing Mooloolaba, you’re wrong (Muh-LOO-la-bar). In any case, this is just one of many beautiful beaches along the Sunshine Coast. When you’ve had your fill of sun and the kids have sand in every crevice of their little bodies, shower off in the public facilities and take a stroll along the esplanade. Cafes, restaurants, and shops are plentiful and at a variety of price points. Justify a few hundred dollars in retail therapy by reminding yourself that you parked for free in the lot just a block from the esplanade. 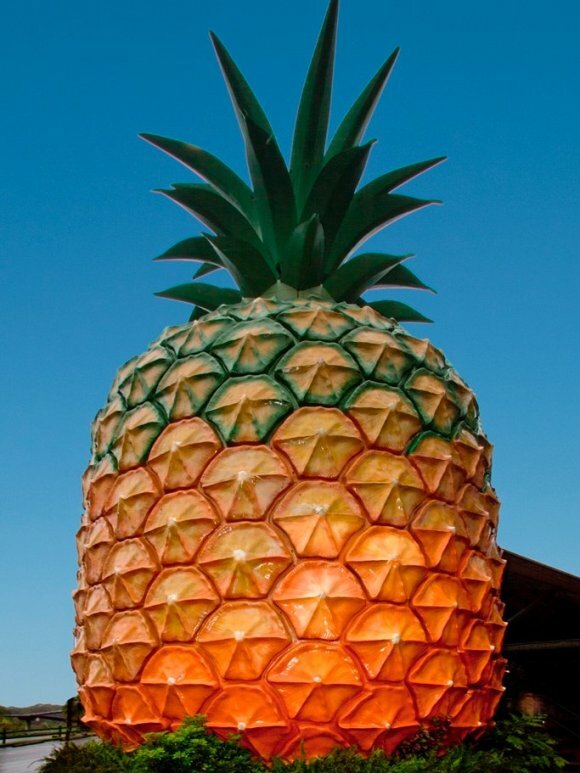 Another fantastic market on the Sunshine Coast, the Big Pineapple focuses on a variety of fresh produce. Head to the observation deck at the top of the pineapple for a photo op, then give the kids a ride on the cane train while you indulge yourself with coffee and a decadent treat. That’s a really big pineapple. Once the credit card is maxed out, don’t forget to check out all of the free fun that the Sunshine Coast has to offer, including a multitude of beaches and National Parks. Make sure the Noosa National Forest is on your list. Check in at the ranger station to see if there have been any recent koala sightings, then set out on any number of trails winding through a picturesque meeting of forest and coastline. The coastal track to Alexandria Bay is well worth it. Bring your camera, water, sunscreen, and bug spray. 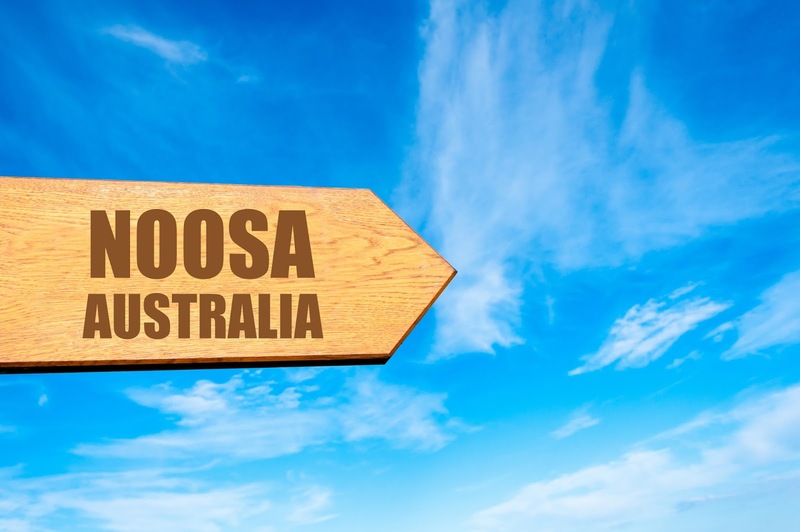 Whether you spend five hundred dollars a day on admission fees and souvenirs, or hang at the beach surviving on crackers (with or without Vegemite) and water, a family vacation to Australia’s Sunshine Coast will undoubtedly be priceless.